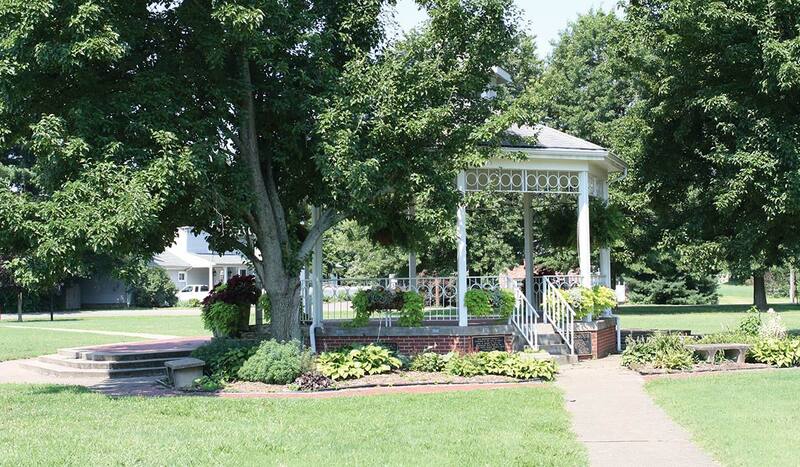 Pack a picnic, get some fresh air or catch some local tunes at Marietta’s many outdoor parks. With five parks within Marietta’s city limits, and countless more throughout Washington County, there are no lack of opportunities to get outside and soak up the sun. 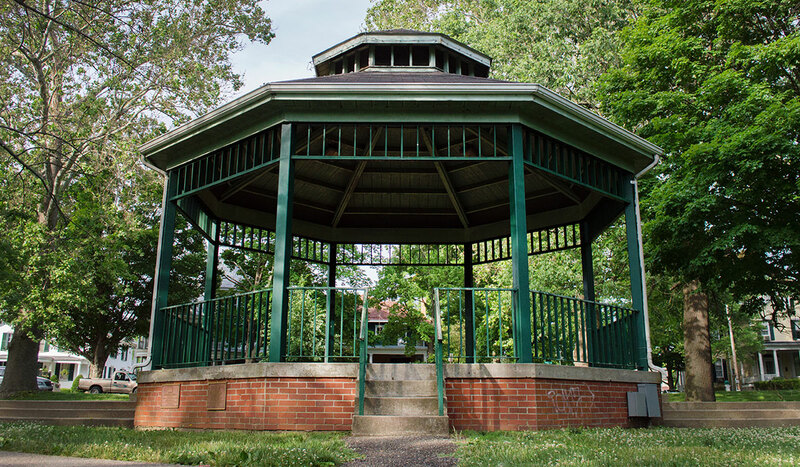 Whether you’re listening to music, tossing a Frisbee or taking a stroll on a warm day, Washington County parks are the perfect place to slow down, have a good chat, and enjoy the beauty of the area.